The film also features Kulbhushan Kharbanda and Nadira Babbar. When asked, isn’t he concerned about screen time, the DJ Waley Babu hitmaker said, "I am just happy that someone wanted me in their movie and I am all set to give it my best, the rest is left to God." In the past also, Badshah was offered films. "I have got other offers too. My focus was on my album," he added. When actors get into singing or perform at music fests, singers generally don't accept it with open arms. 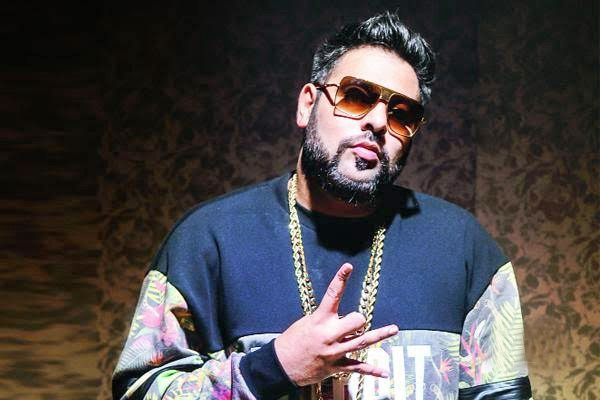 On being asked if he ready to get mixed reactions from the industry and fans, Badshah added, "Yes for sure. The industry in fact has been very kind to me and I will accept whatever they think of my performance."